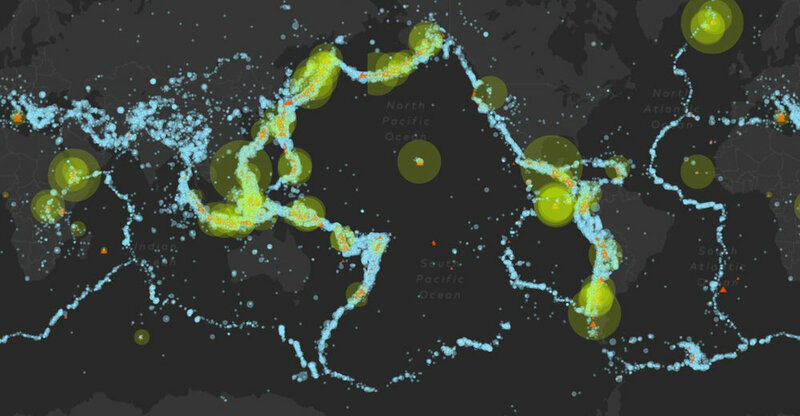 "WHAT IF WE COULD FORECAST EARTHQUAKES DAYS BEFORE THEY ARRIVE?" For a positive economic difference delivering incalculable humanitarian & societal benefit to the lives of more than a billion people. Knowing days before even a small seismic event, will allow precision manufacturers – eg. Semi-conductor fabs, medical device manufacturers – to go into maintenance mode with millions of dollars in WIP inventory saved, upstream and downstream logistics optimized without unplanned production line downturn. Rerouting deliveries, updating distribution plans and changing the mix of products to prepare for a natural disaster can quickly be done. With knowledge in advance, integrated into data centers, resource planning groups and commercial delivery organizations no service interruptions could occur and people supplied with what they need when they need it. Hours in advance safe managed shutdowns can be performed. Valves, transmission lines, industrial processes can be shut minutes in advance. Months in advance, supply chains and stockpiles can be established. Data availability is critical to most enterprises. Backing up the data and making it available without interruption will help keep business running, hospitals staffed, schools closed for the day and communities resilient. Government can play the vital role of communications, only if it has foreknowledge of an earthquake weeks, days and hours before. Insurance and Re-insurance firms must understand the risks of the policy holders they support. More important is to give these policy holders the ability to prepare for a seismic event well in advance through operational planning and decision management systems based on earthquake forecast data. A magnitude 6.4 earthquake struck the island of Lombok in Indonesia, the US Geological Survey said. Indonesia's National Disaster Mitigation Agency (BNPB) said it expected the death toll to rise once the rubble of more than 13,000 houses was cleared away after two powerful quakes in a week. There's been a lot of talk this week about the need for an early earthquake warning system. The USGS is working on one that could offer a second or so of notice. 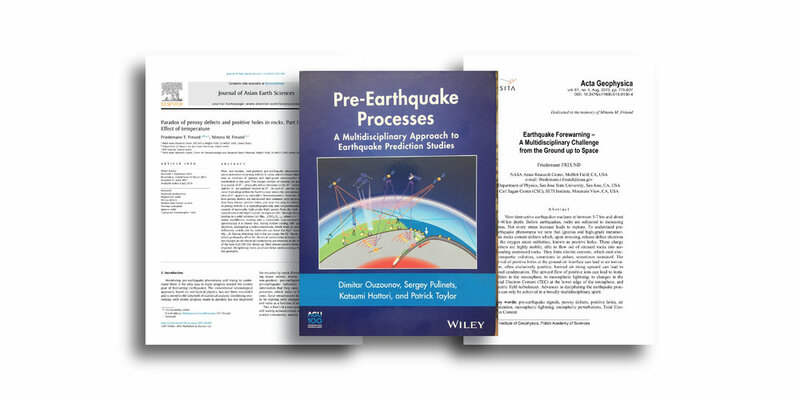 Over decades, the expansive work of the seismic community (i.e. USGS, Geological Survey of Japan) & the insights brought from unrelated fields by scientists, technologists, medical doctors, entrepreneurs, environmentalists & others represent a predictive analytics problem, reliant on many signal sources. Only in the past 2 – 3 years have the combinations of technologies & services to address this problem been available. With these advancements we are finally able to accurately forecast seismic activity.